We’re sure you run your business very different today than you would have 50 years ago. 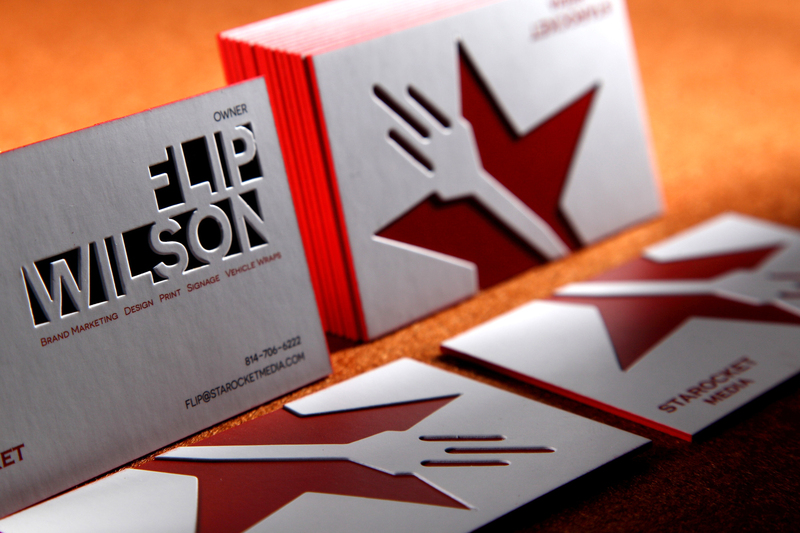 So why use business cards that look like your business is stuck in 1966? 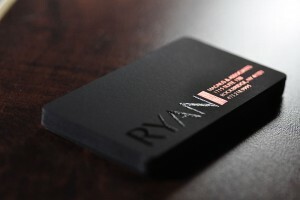 Business cards are no longer a plain white piece of heavy paper with an address on it – Business cards today can be designed and printed in ways that are just as unique as you and your business are, reflecting your personality and your corporate identity. 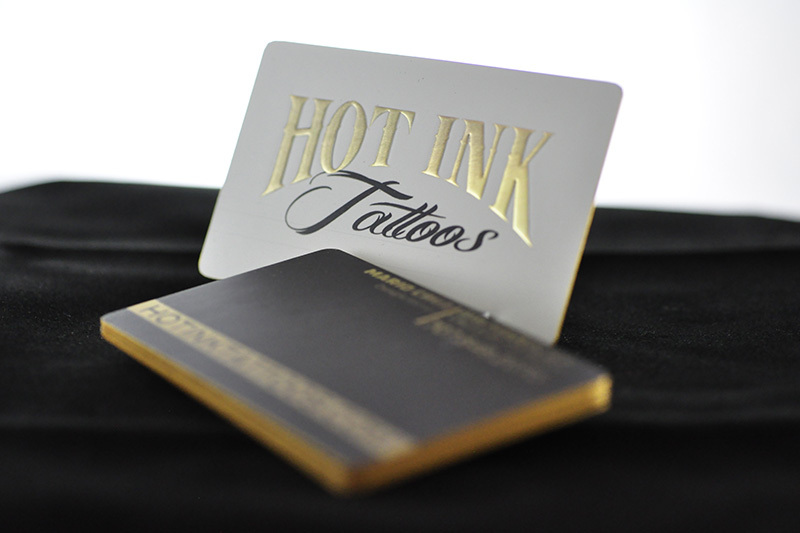 From embossed metallics on heavy cards with a matte, velvet surface to die cut company logos or thick mod cards with edges in your colors. We can design and print cards for you that will truly make your business stick out in the best way, and won’t land in the garbage any time soon! A great card is remembered, shown around and passed along. 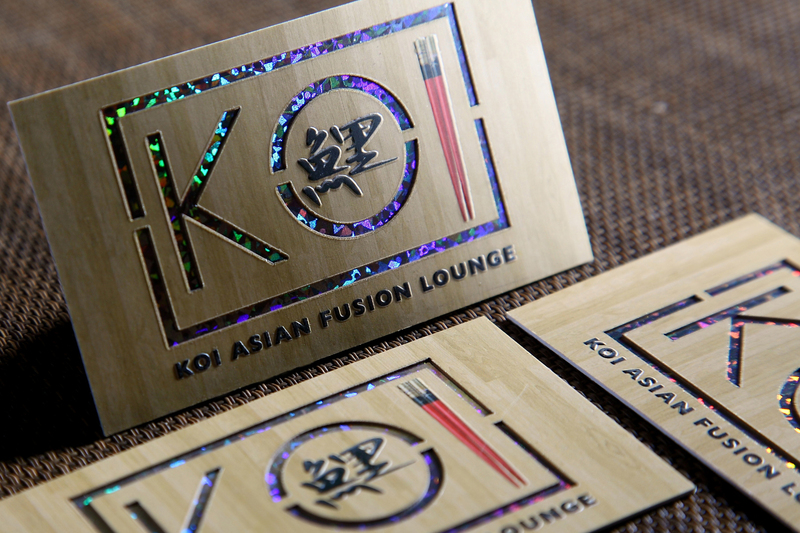 Check out what modern printing technologies can do for your business image! 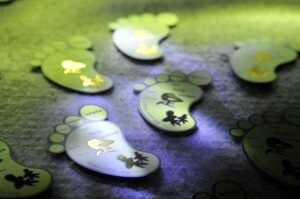 This entry was posted in Our Services and tagged business cards, corporate identity, paperware, printing, stationary. Bookmark the permalink. ← Vehicle Graphics, Vinyl Decals, Wall Decals, and more!